Want to go big with your next batch of replacement balloons for your Easy Valve Volcano Vaporizer? 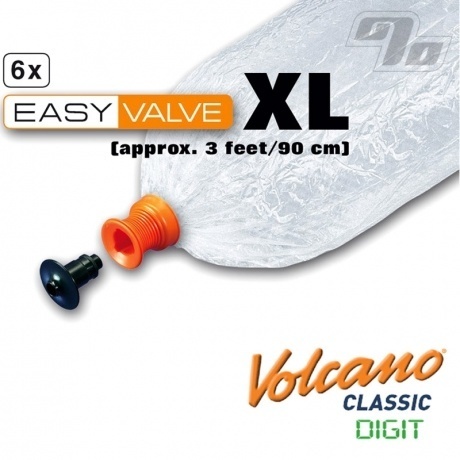 Then you need to pick up a pack of the EASY VALVE XL Replacement Set. Each box includes 6 ready-to-go EASY VALVE XL Balloons for use with the EASY VALVE Filling Chamber (Filling Chamber not included). 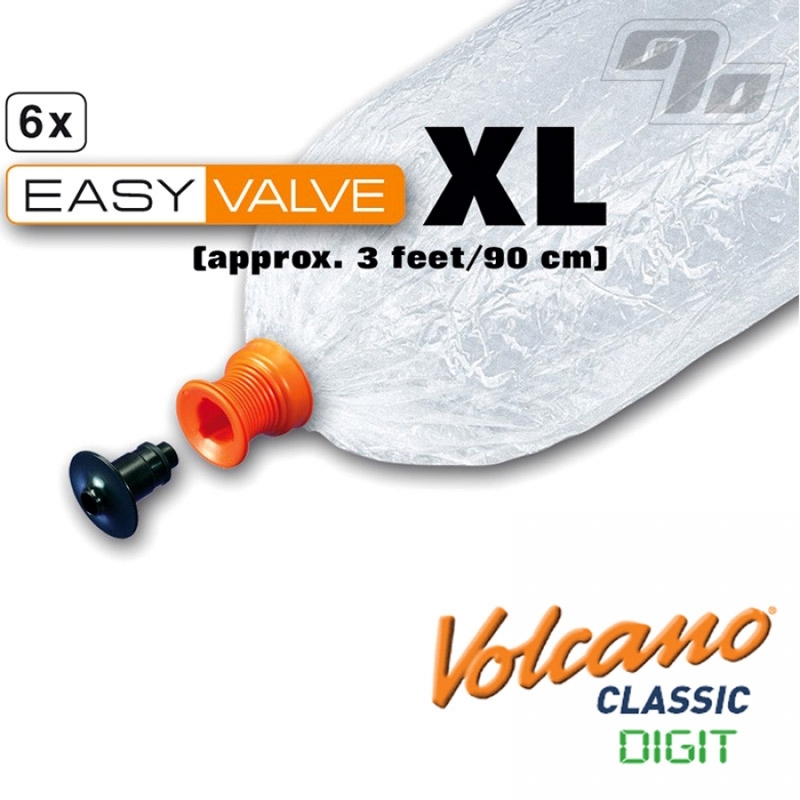 Please note: The EASY VALVE XL Balloons are exclusively for use with Volcanos using the the EASY VALVE Filling Chamber and will not work with the Solid Valve system.